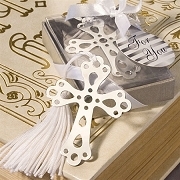 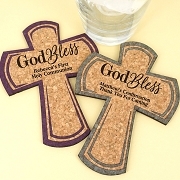 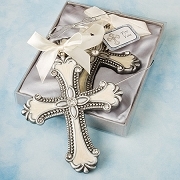 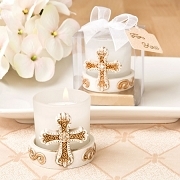 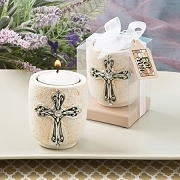 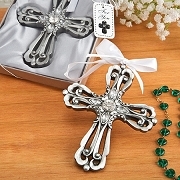 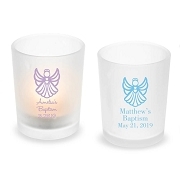 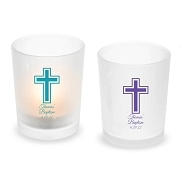 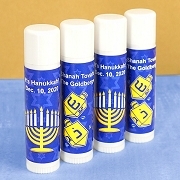 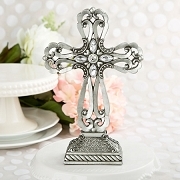 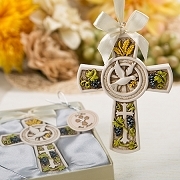 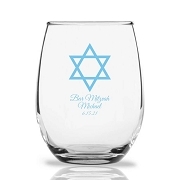 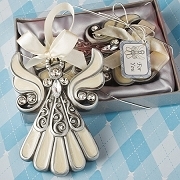 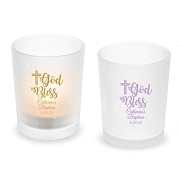 We carry a nice selection of Religious Favors for Christening, Baptism, Confirmation, or First Communion. 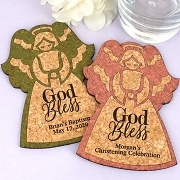 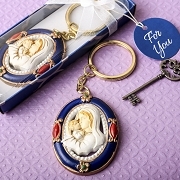 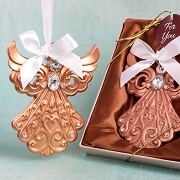 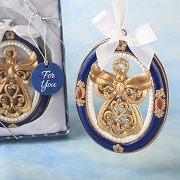 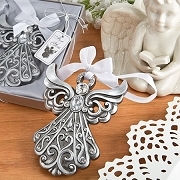 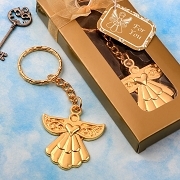 Choose from different designs and themes such as Madonna figurines, Angel designs or Cross theme favors. 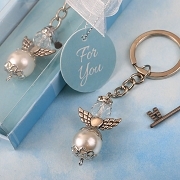 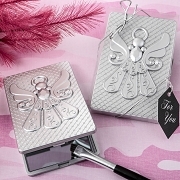 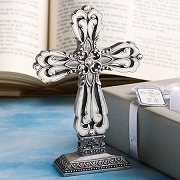 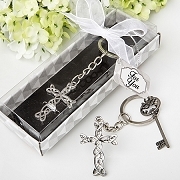 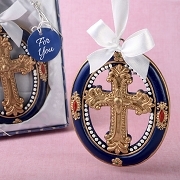 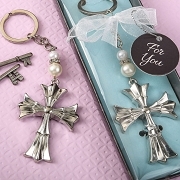 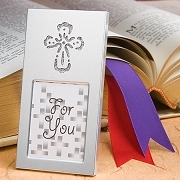 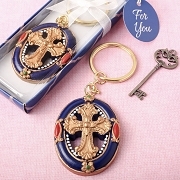 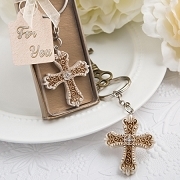 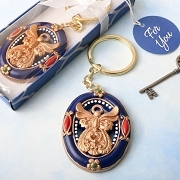 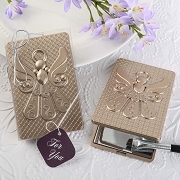 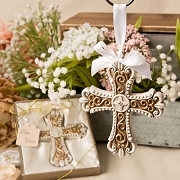 Our religious favors carry the most treasured symbol of the Christian faith - and gives it an elegance that is sure to capture the joy shared on your special day.